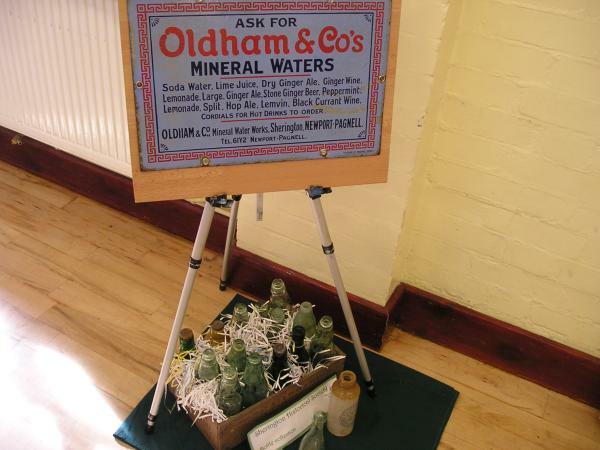 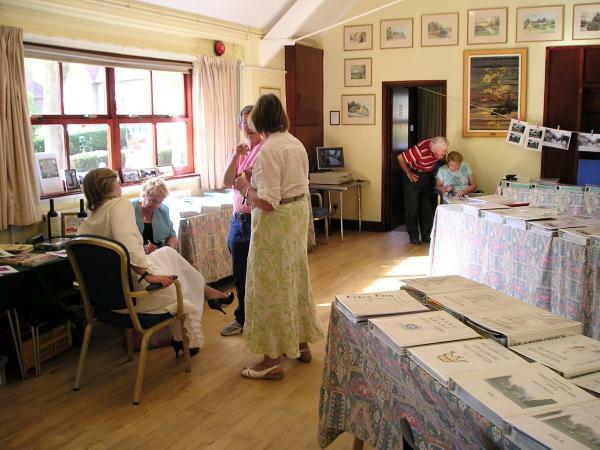 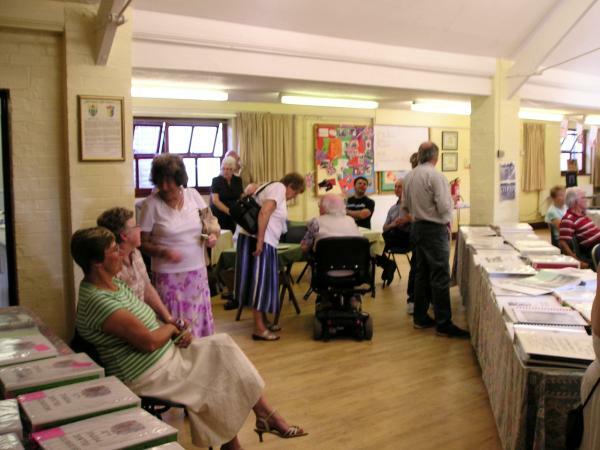 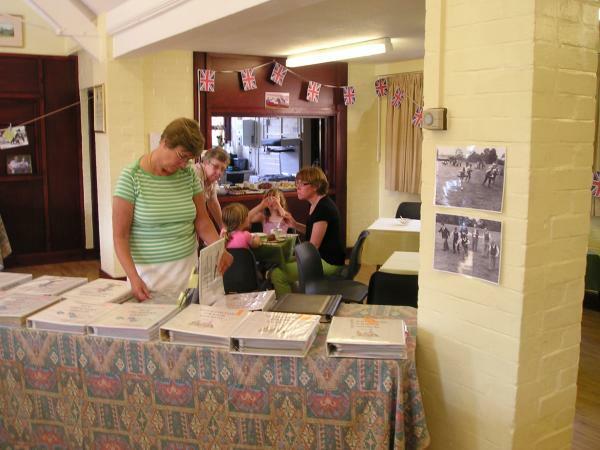 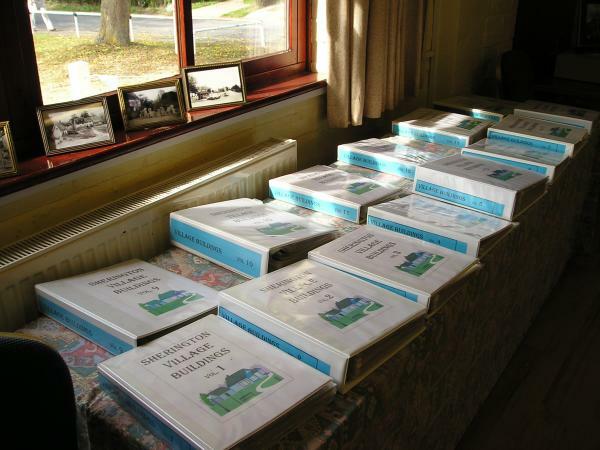 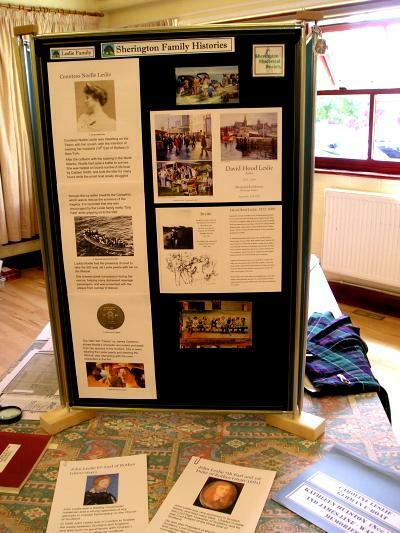 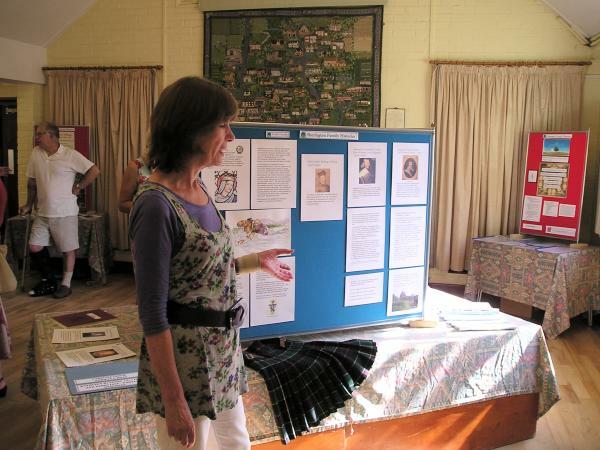 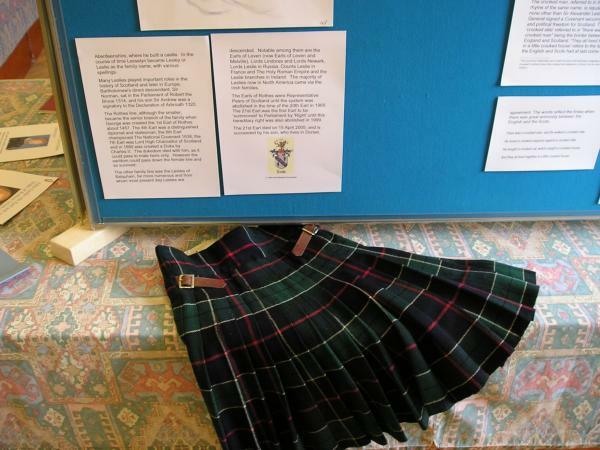 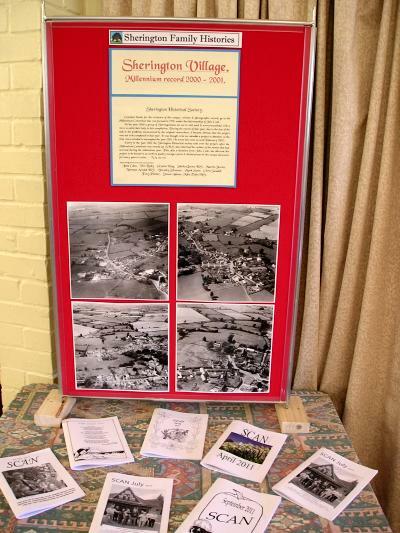 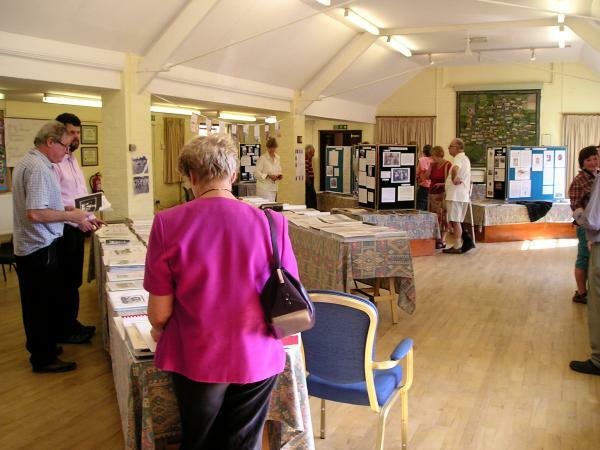 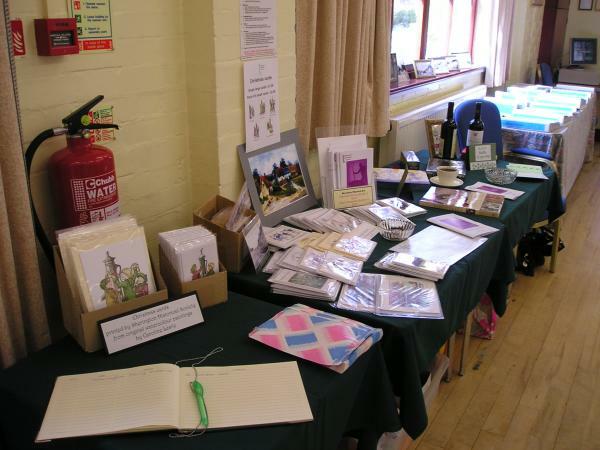 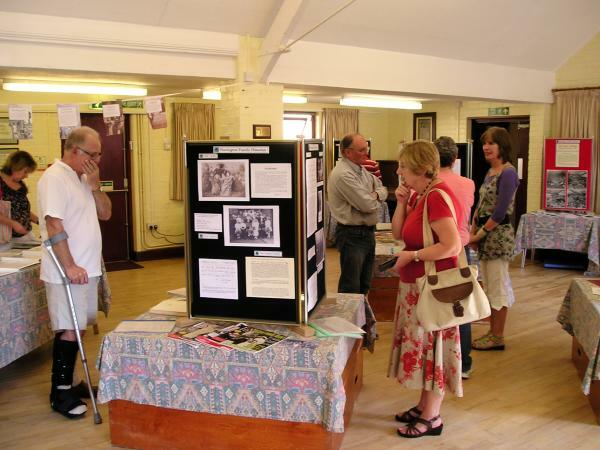 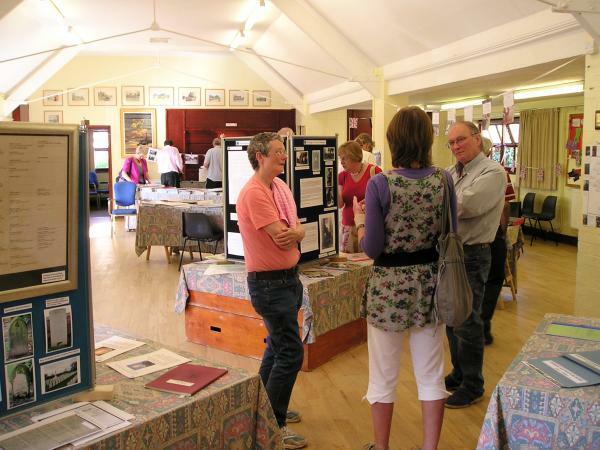 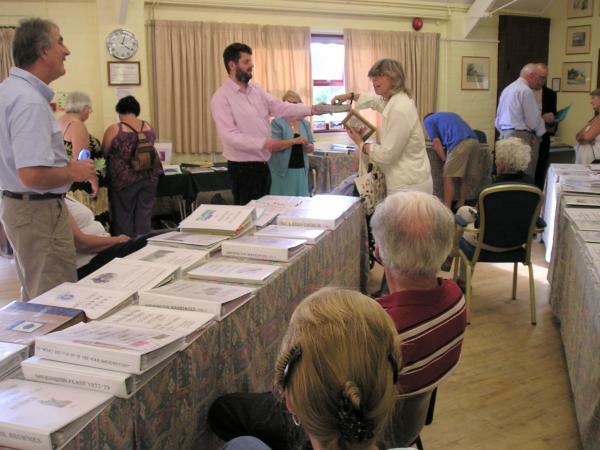 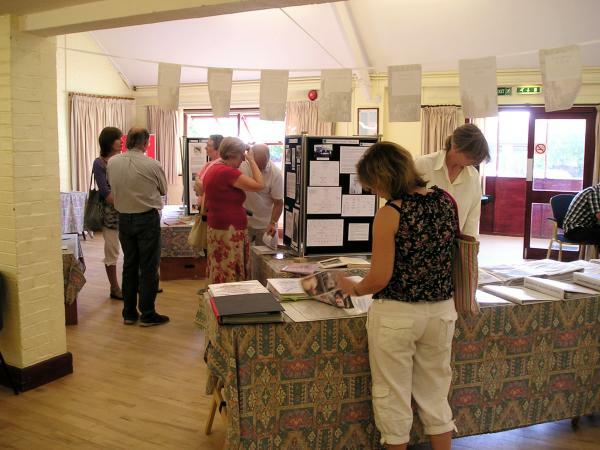 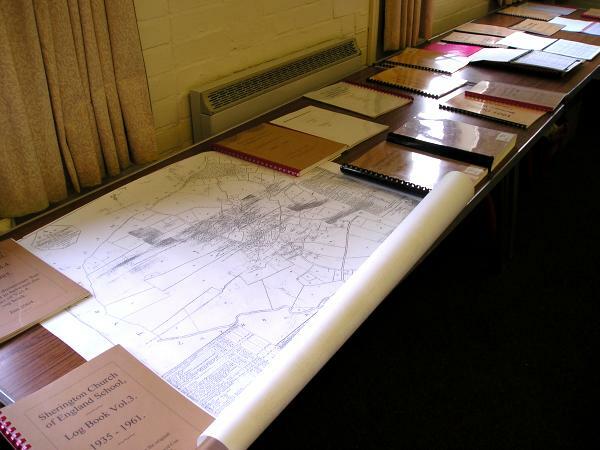 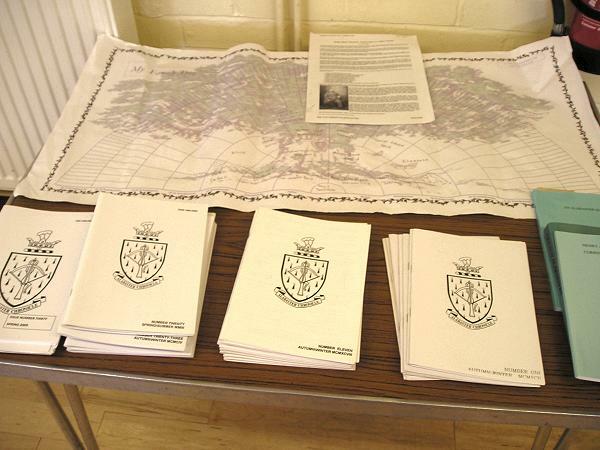 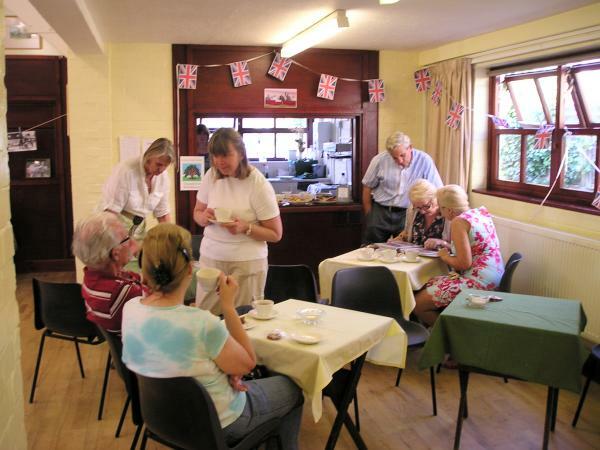 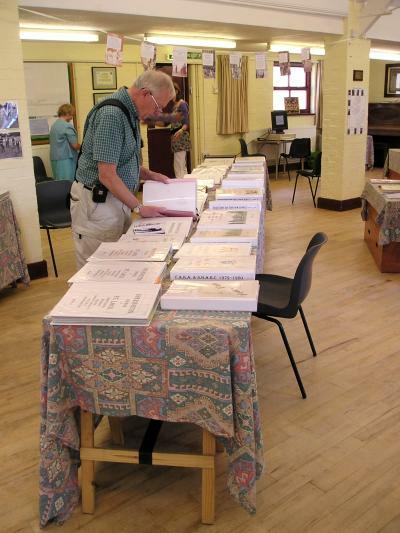 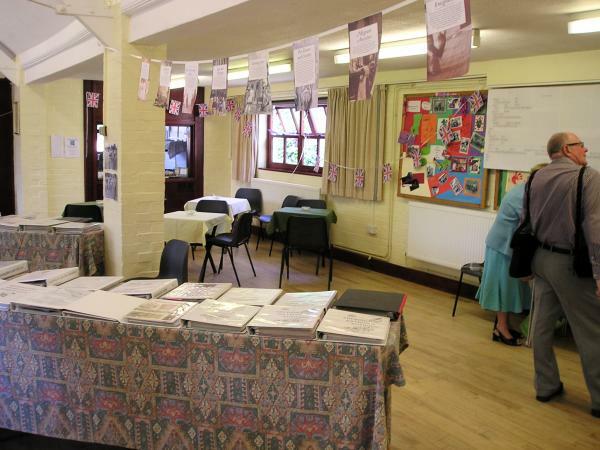 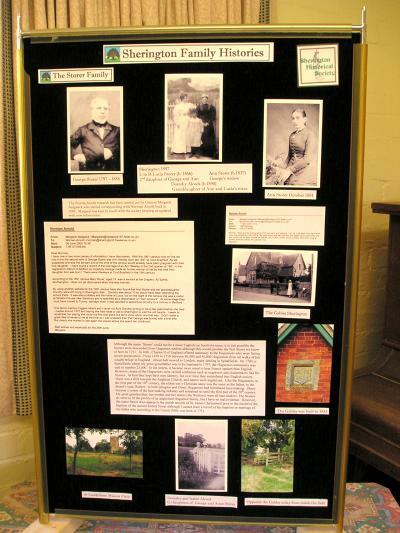 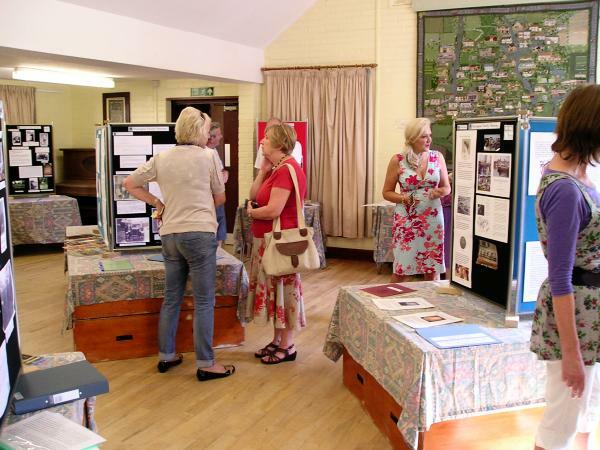 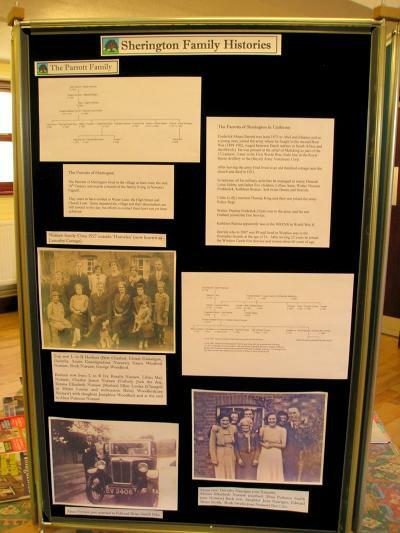 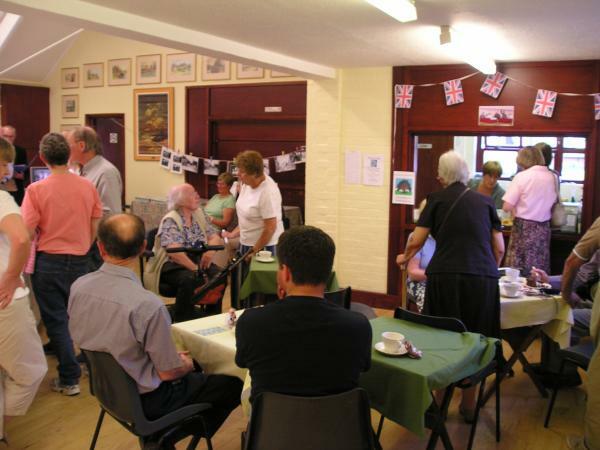 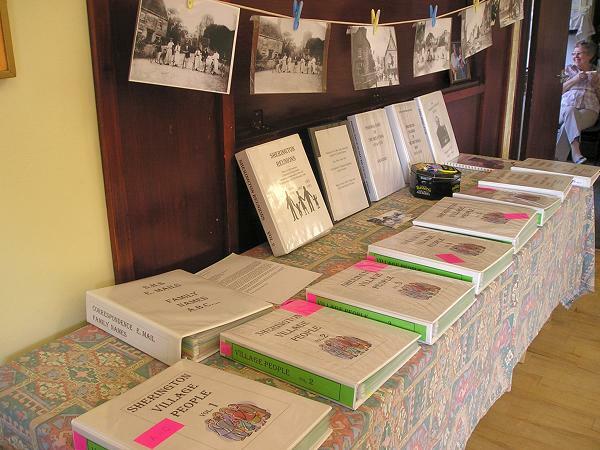 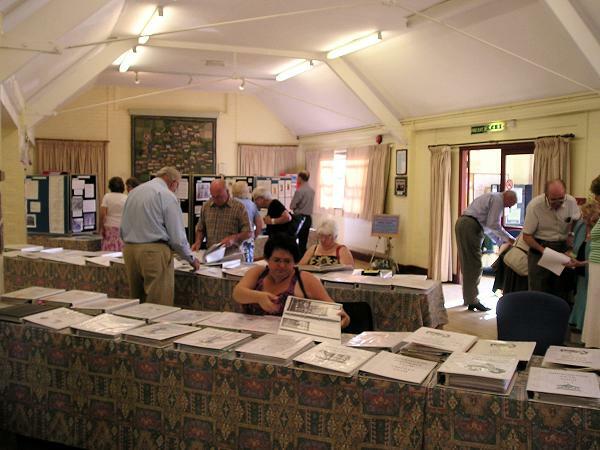 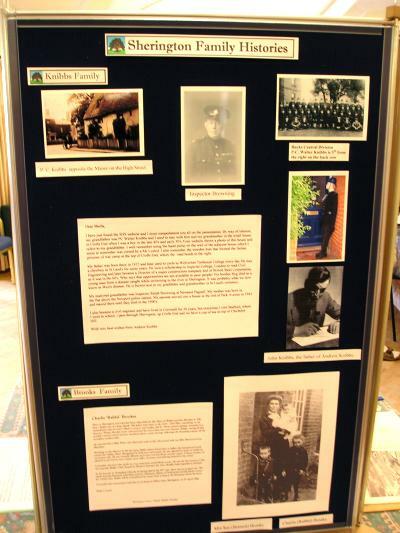 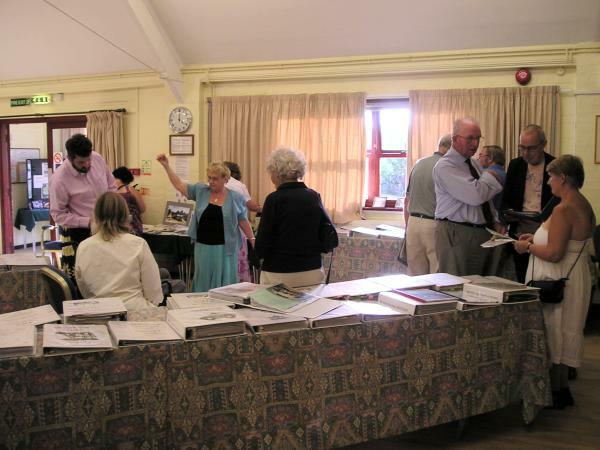 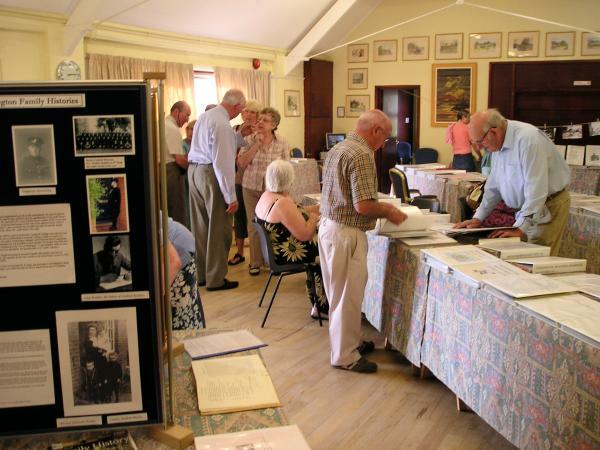 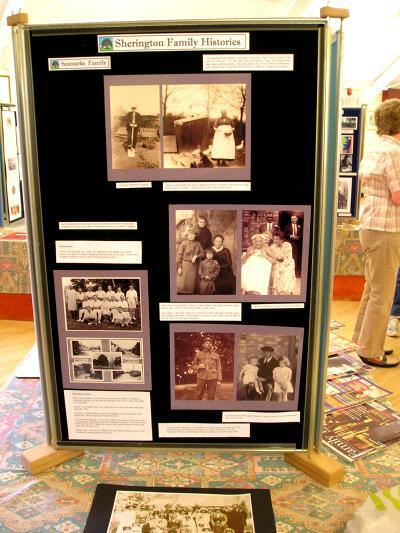 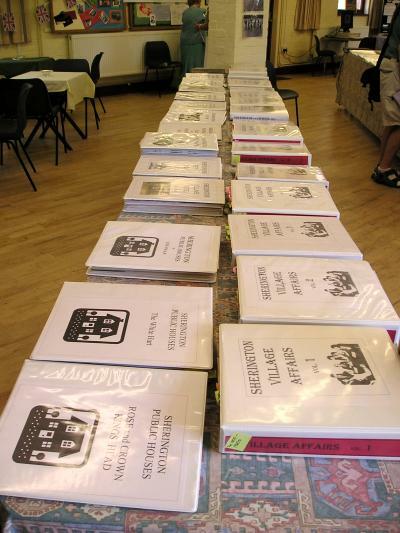 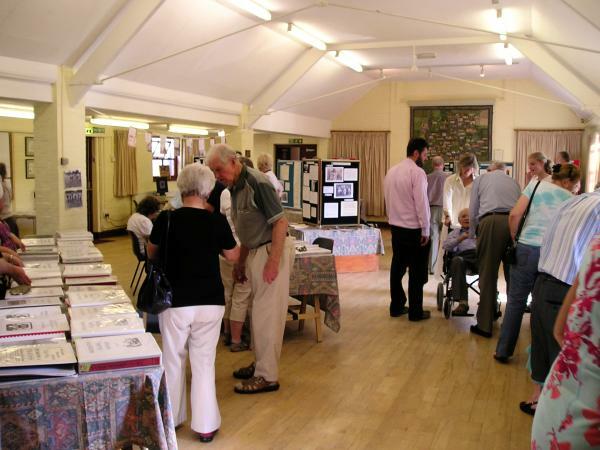 The annual Open Day was held on 1 October 2011 in the Village Hall. 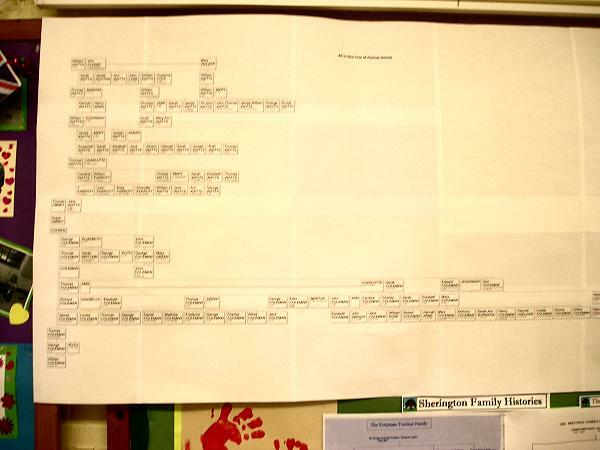 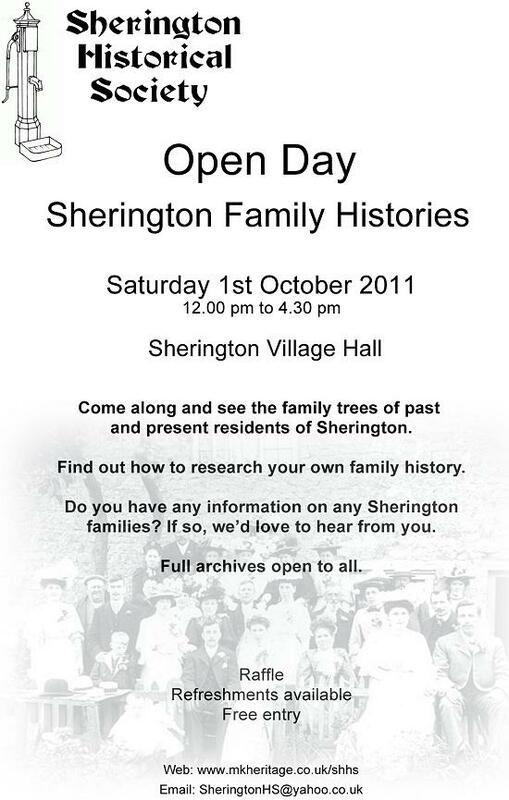 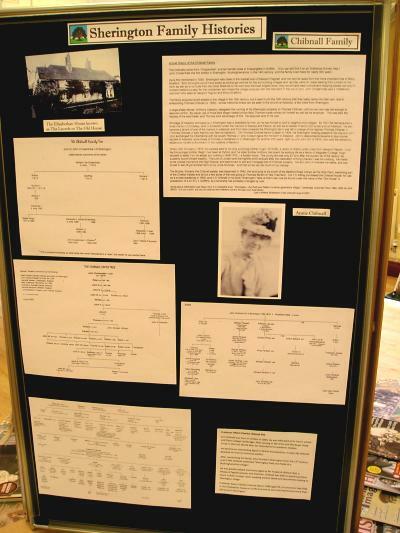 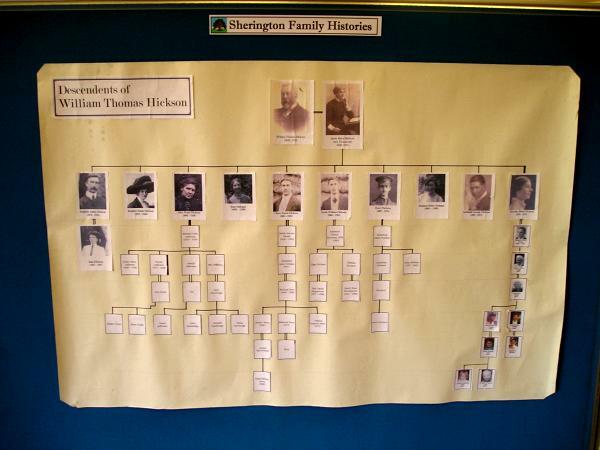 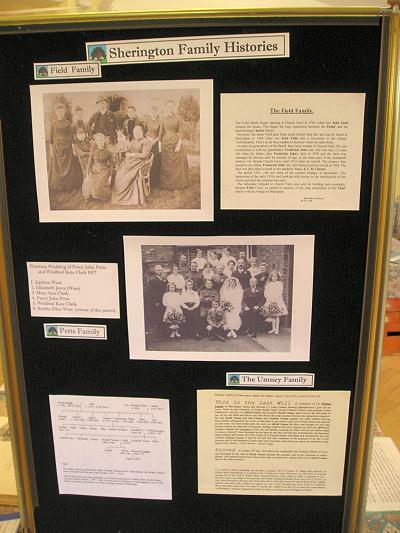 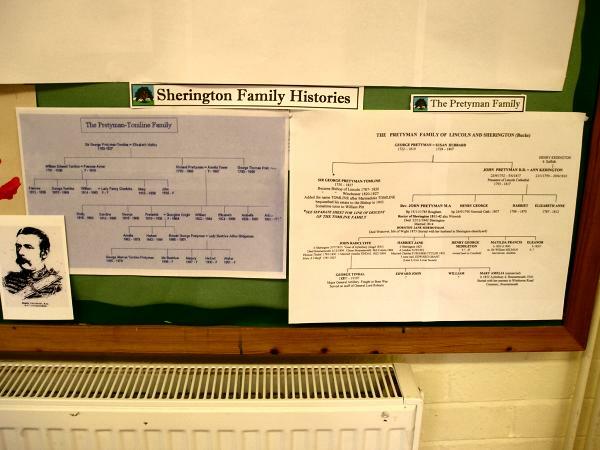 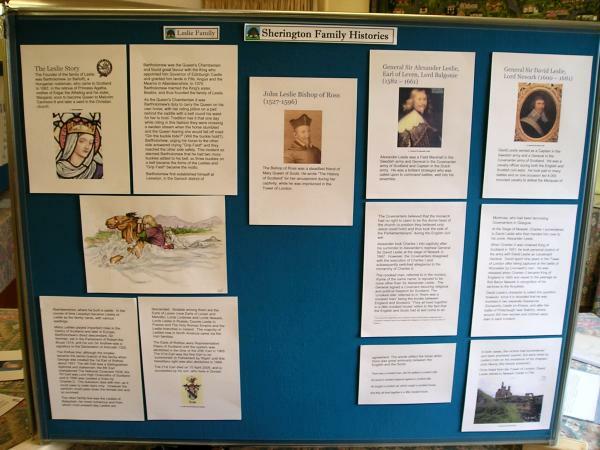 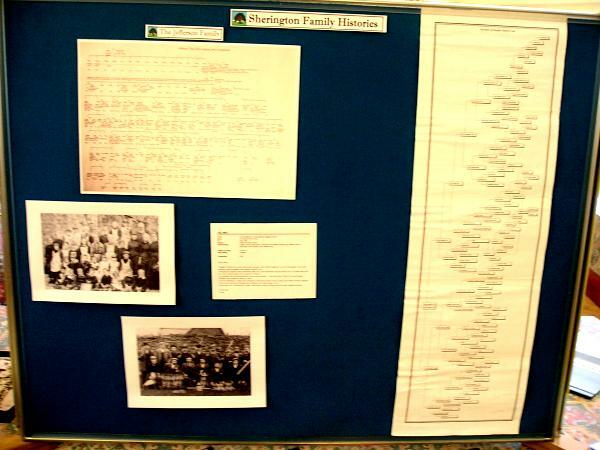 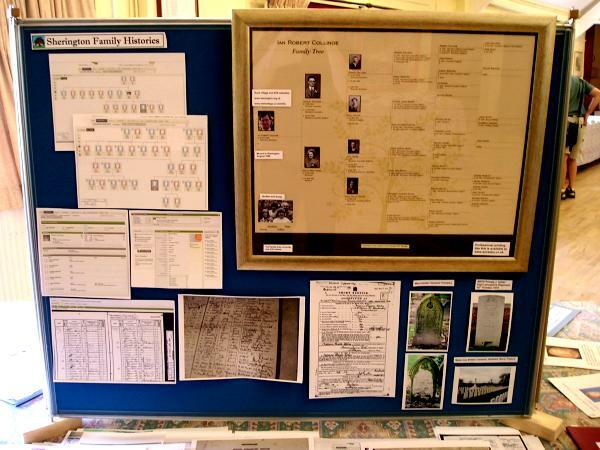 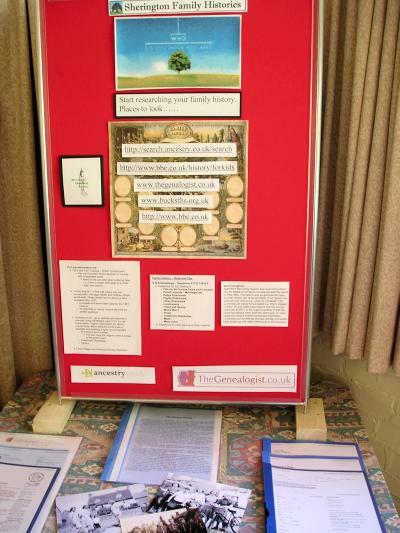 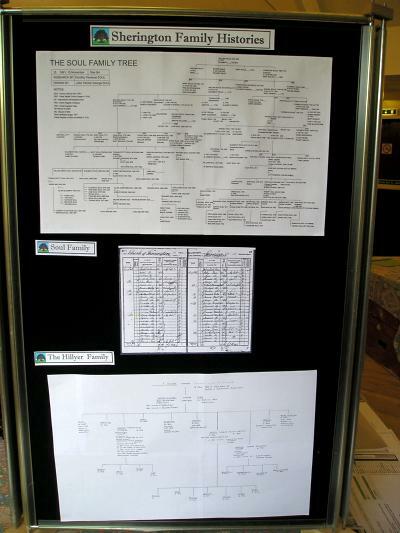 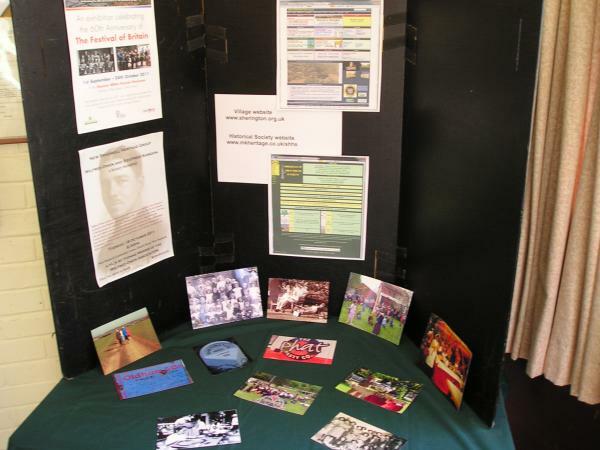 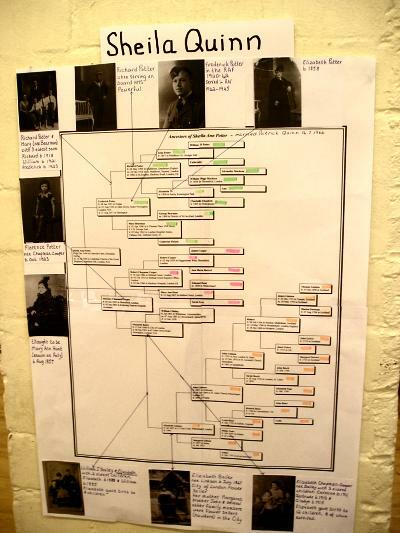 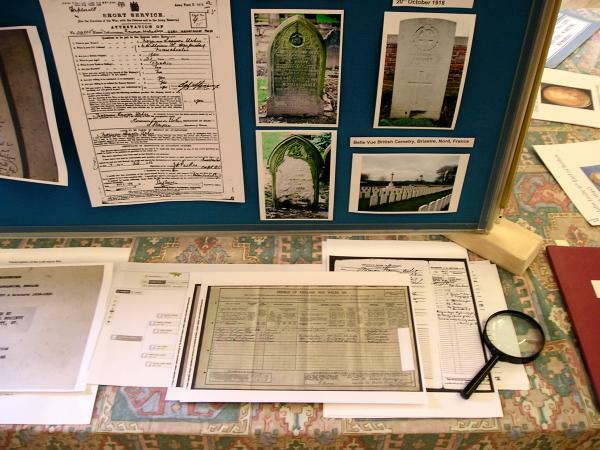 The theme this year was Sherington Family Histories. 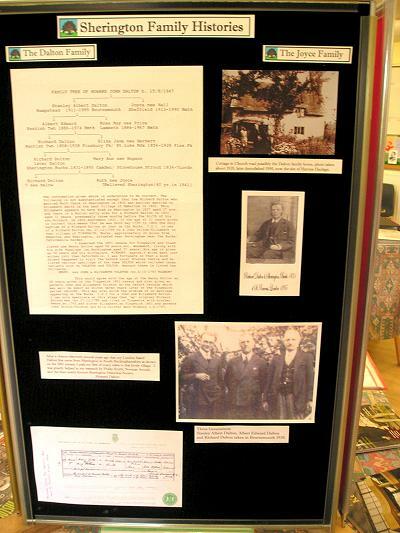 All the Society's archives were also on display. 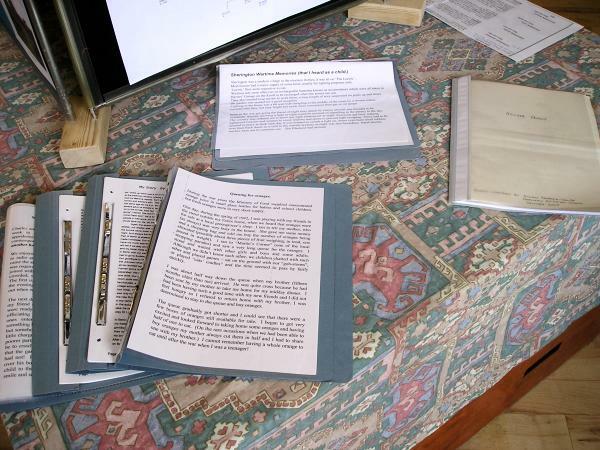 See also the 20 minute video by Howard Dalton.